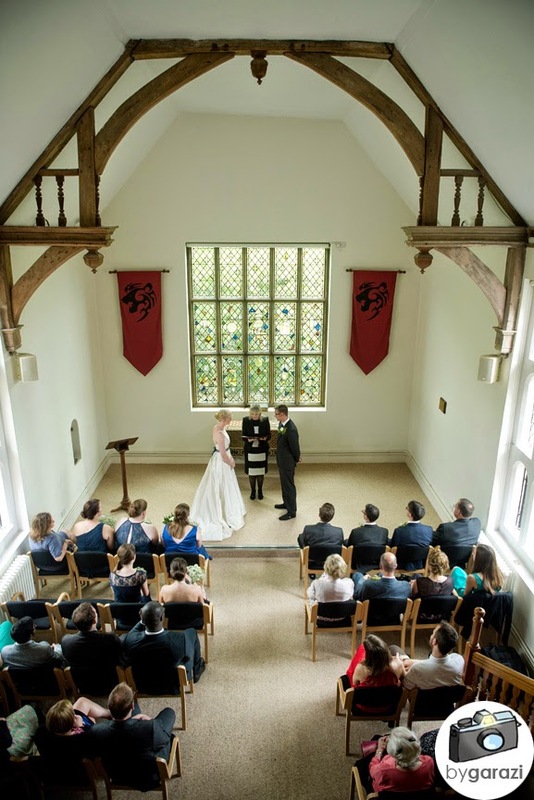 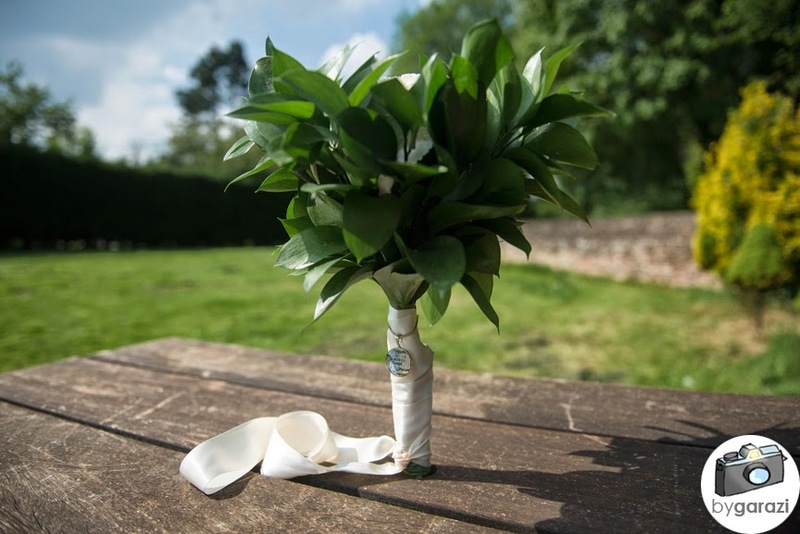 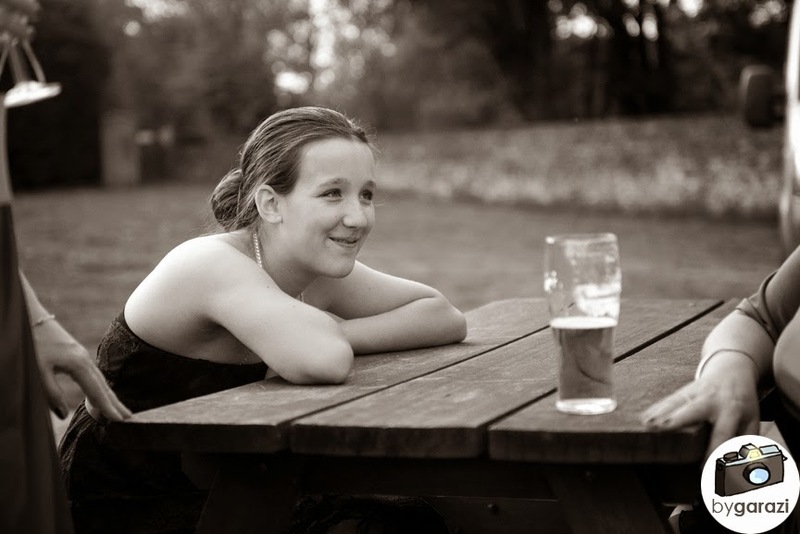 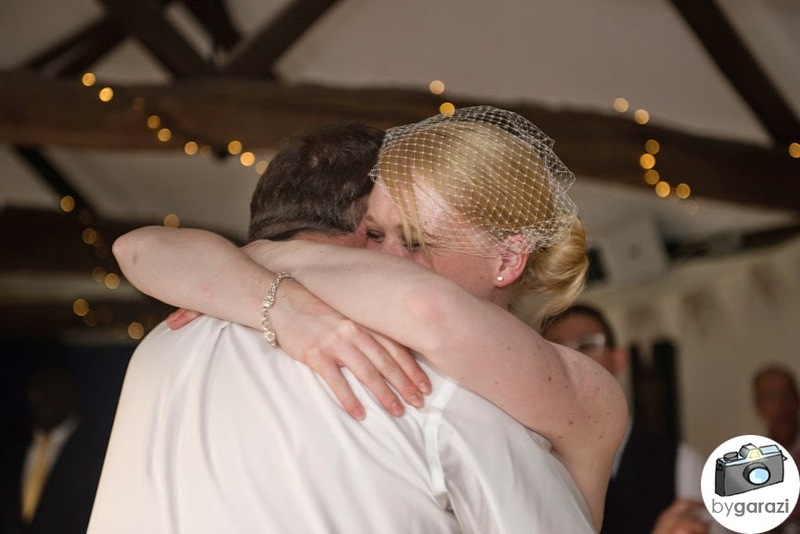 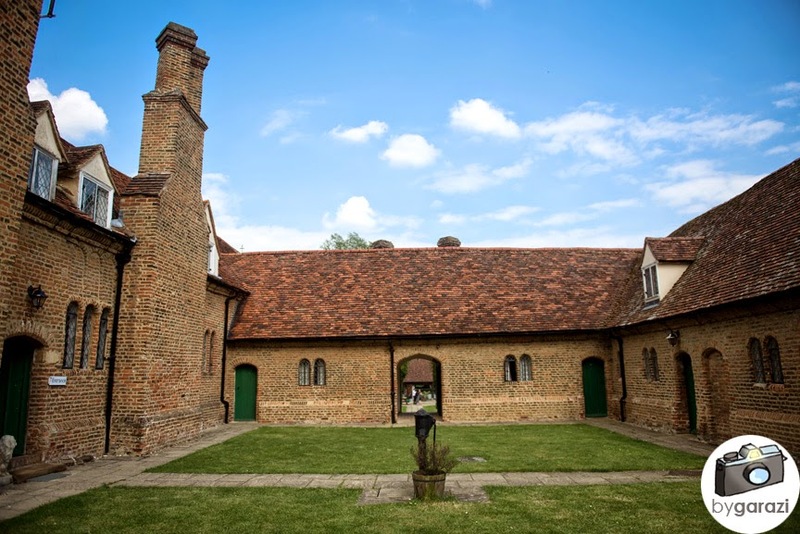 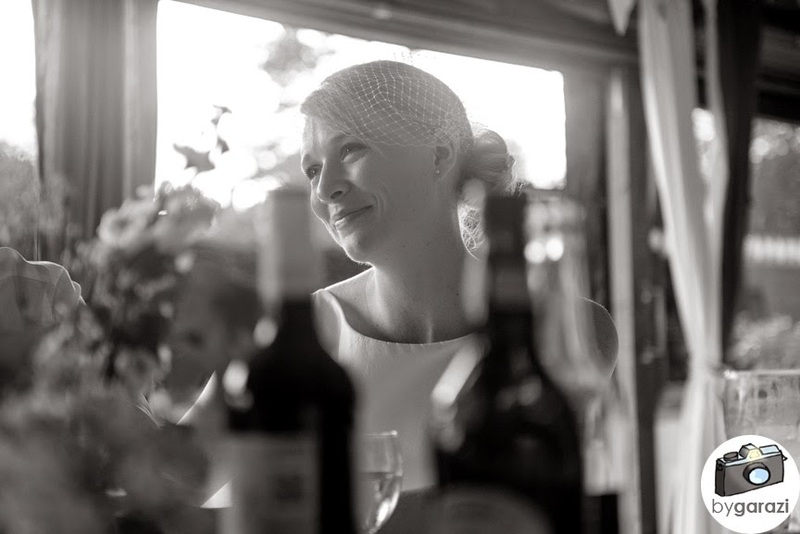 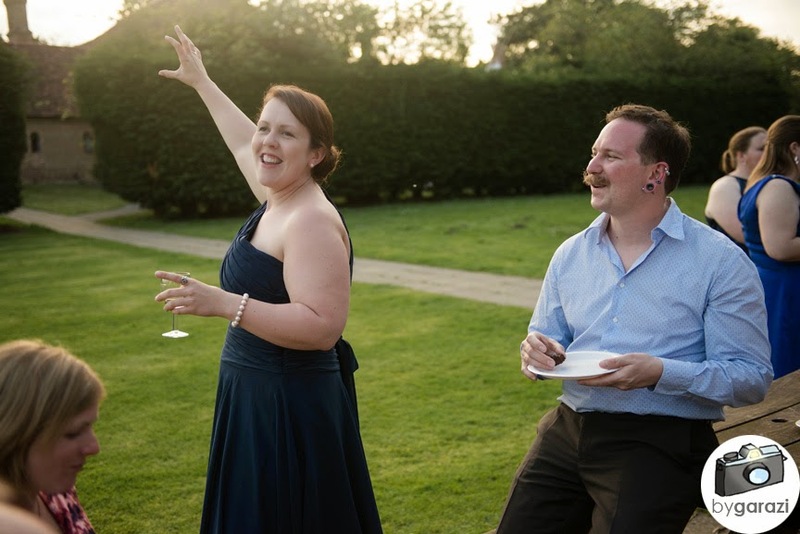 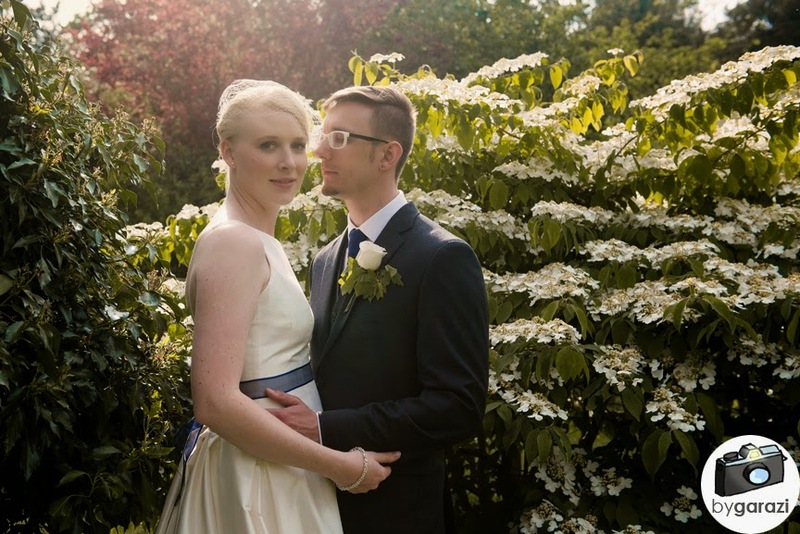 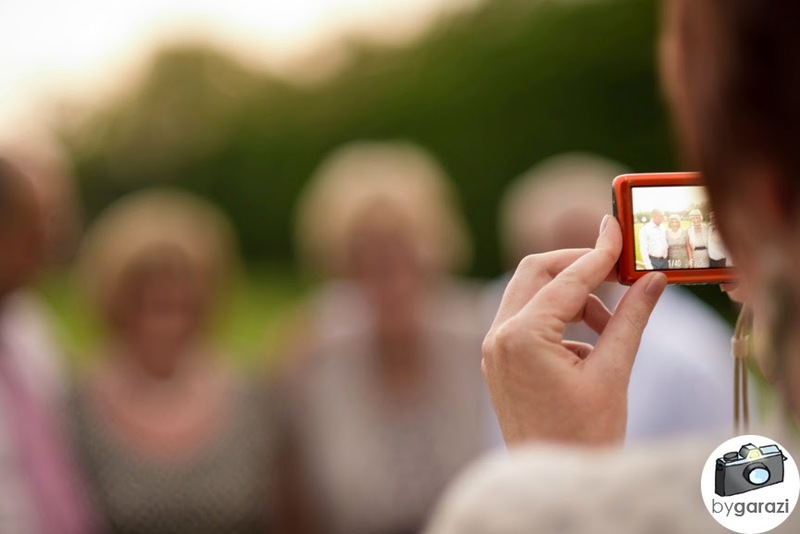 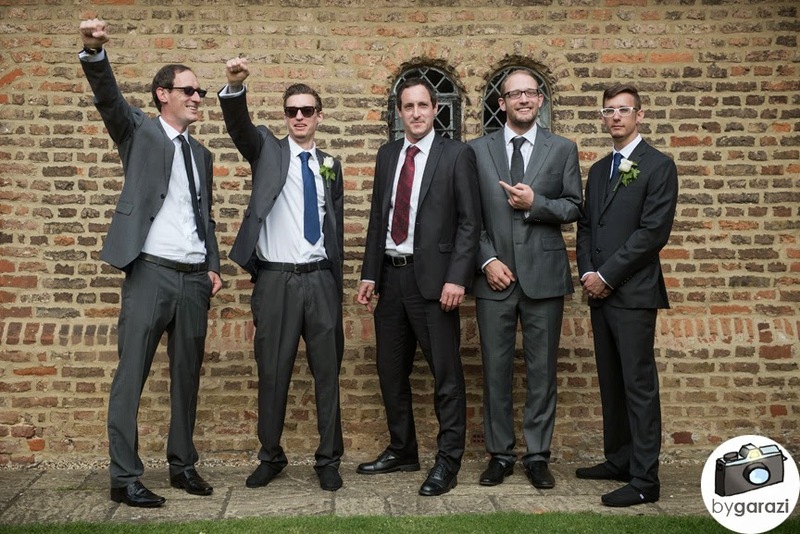 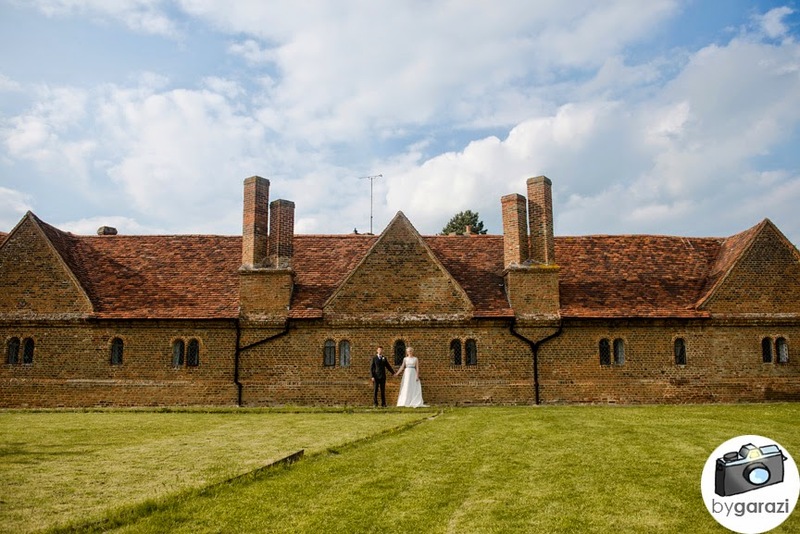 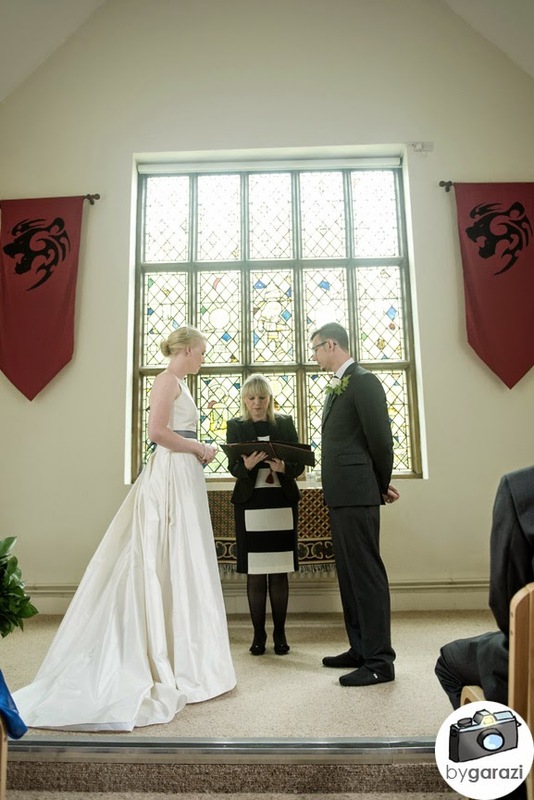 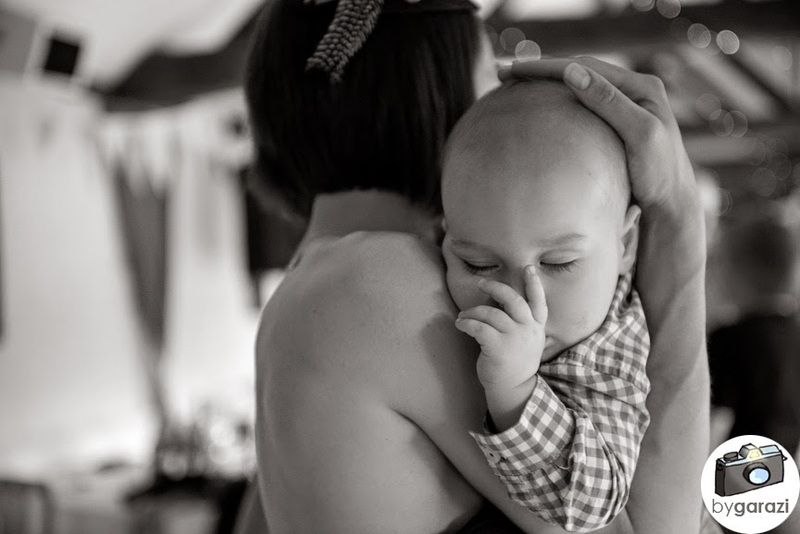 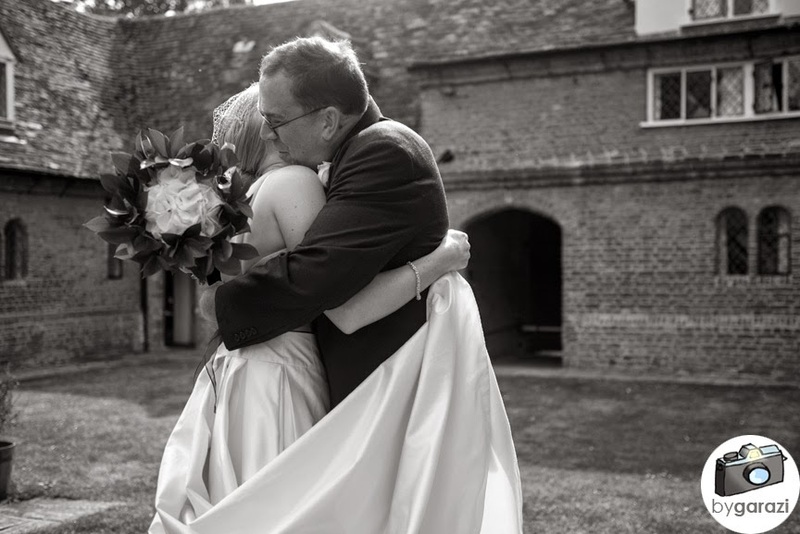 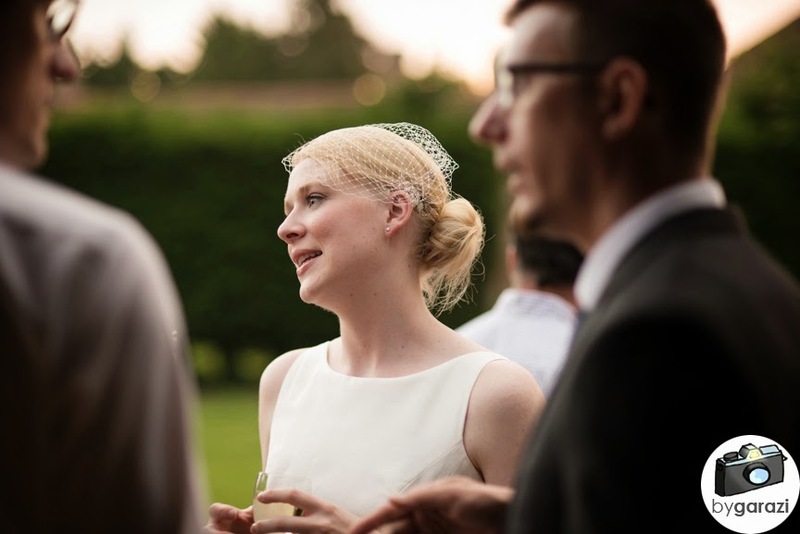 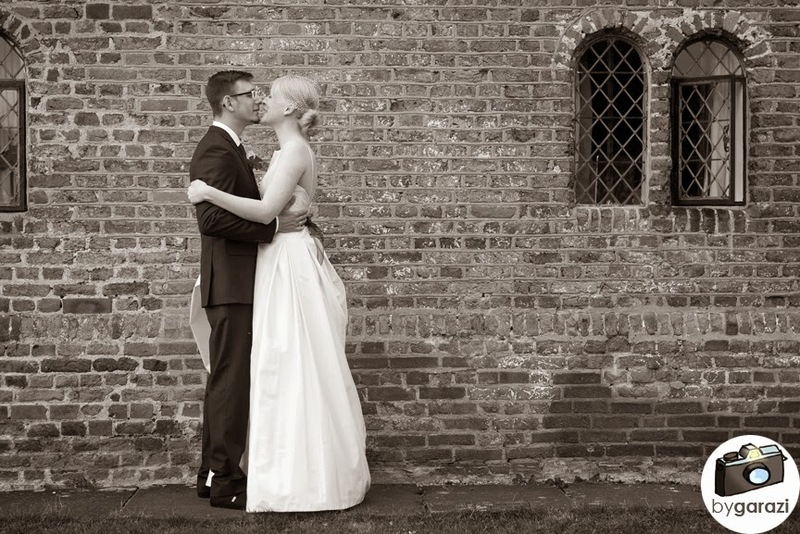 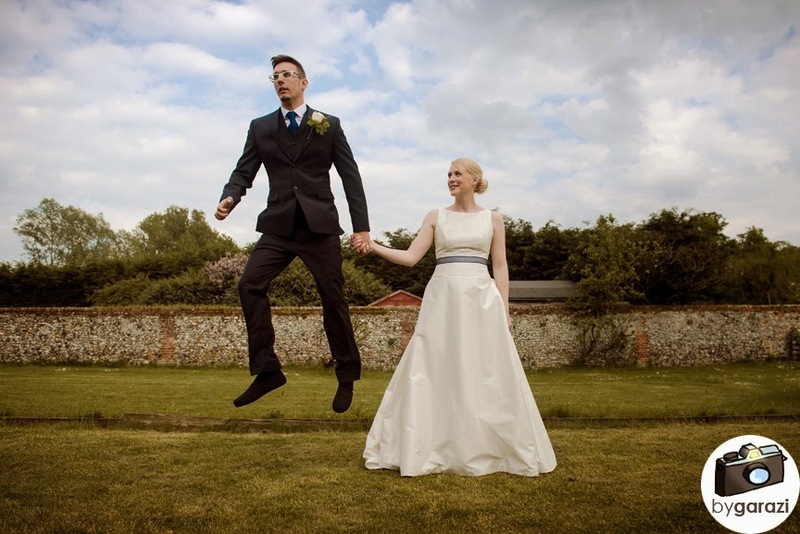 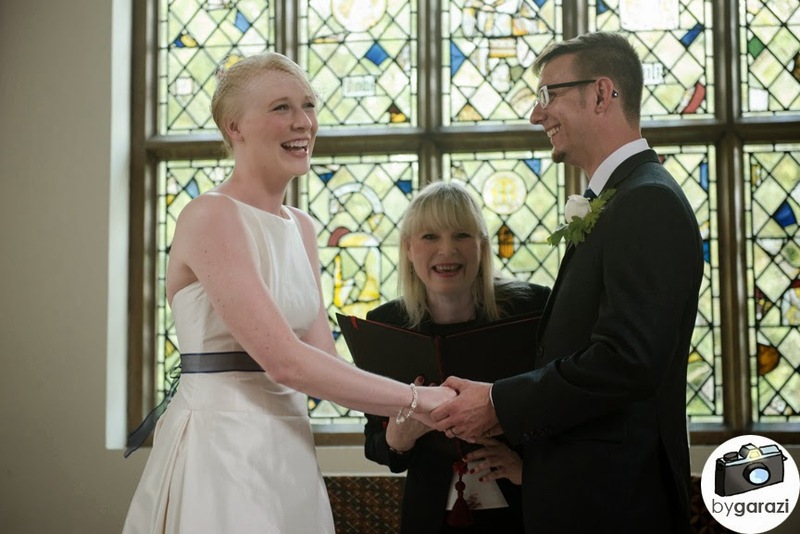 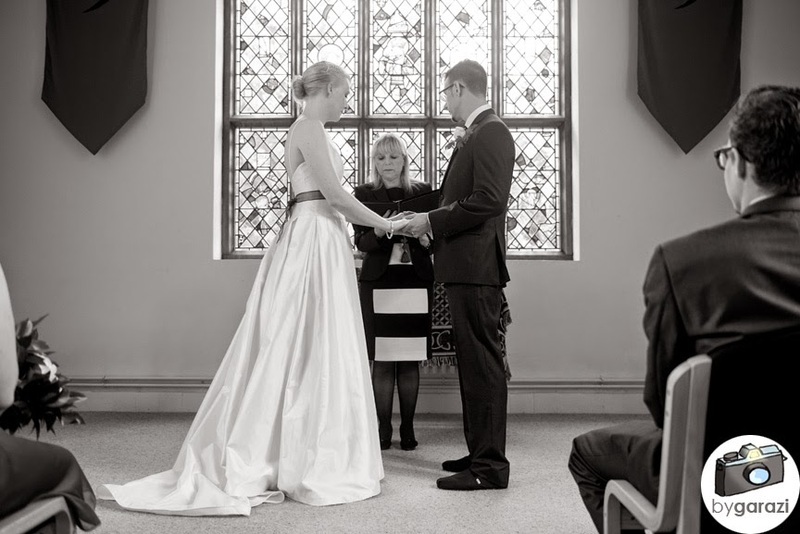 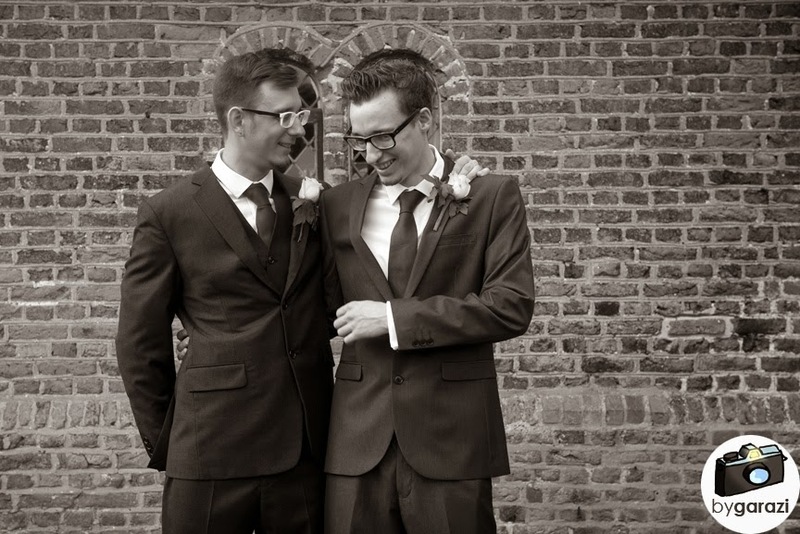 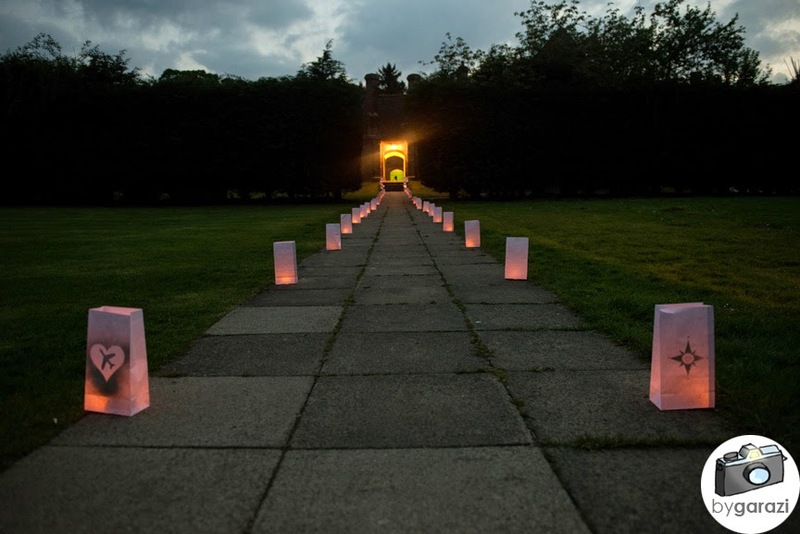 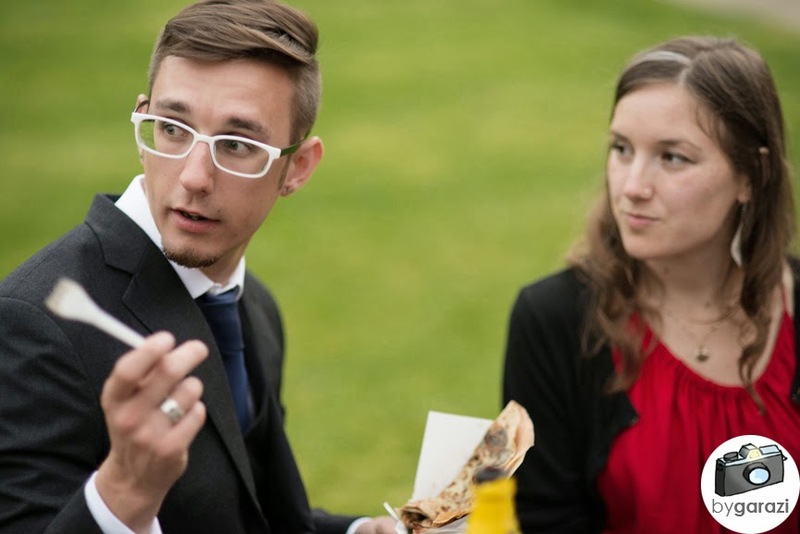 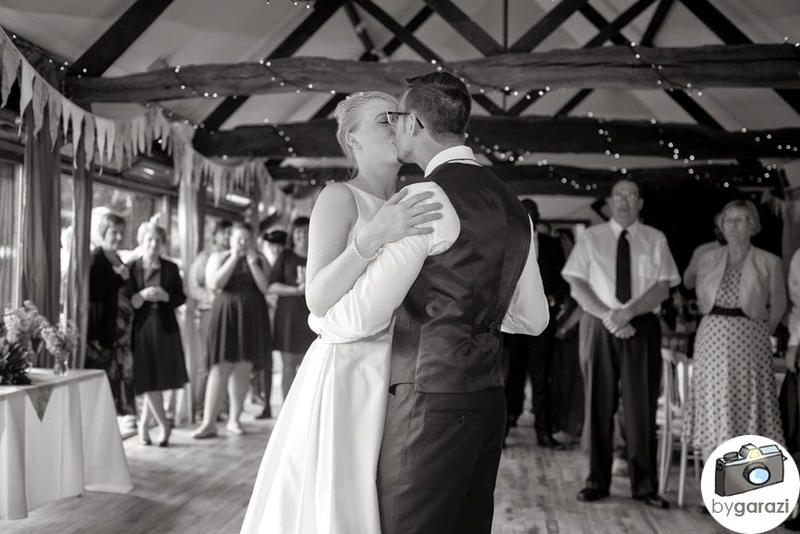 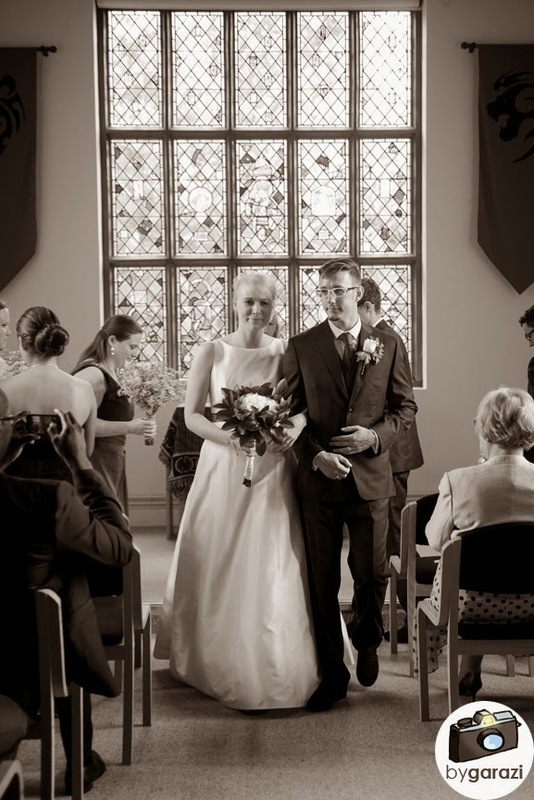 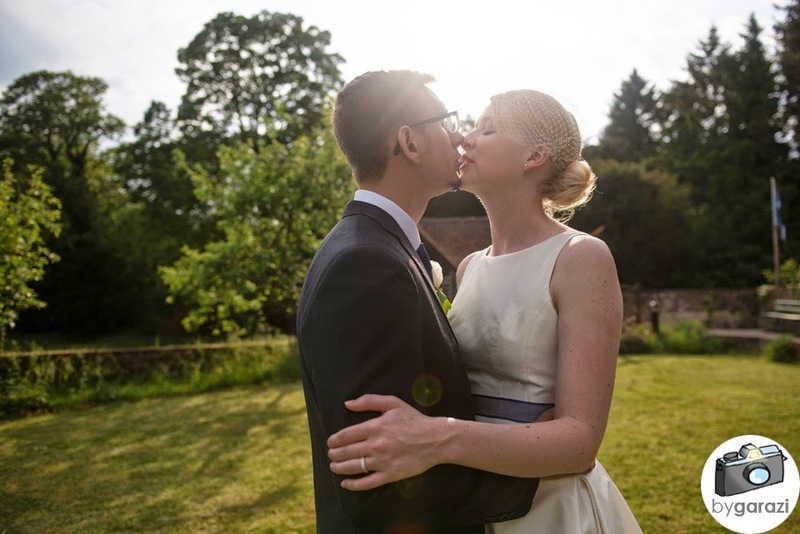 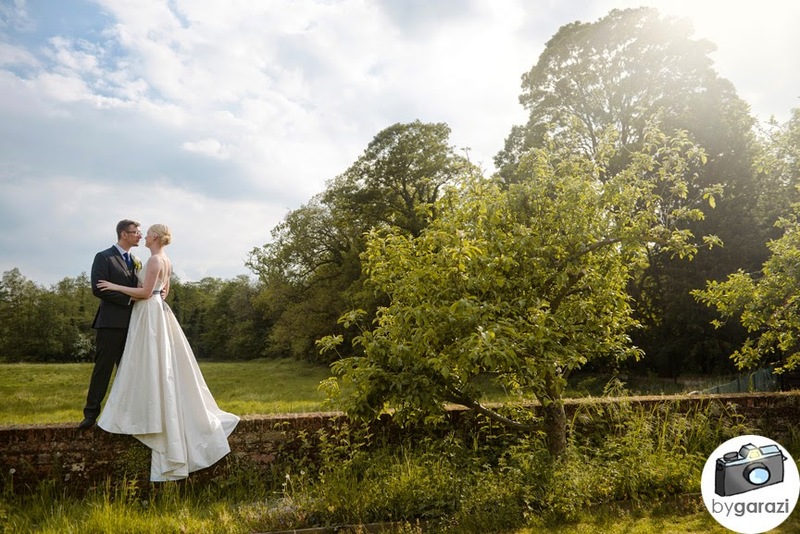 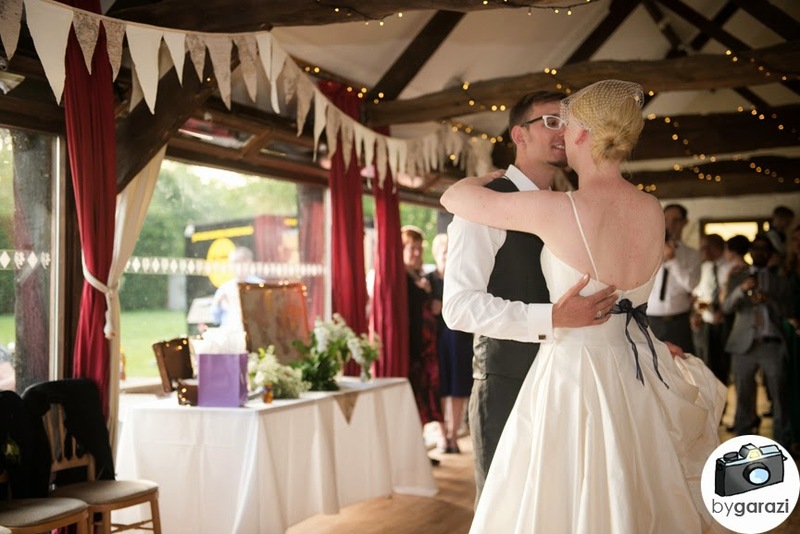 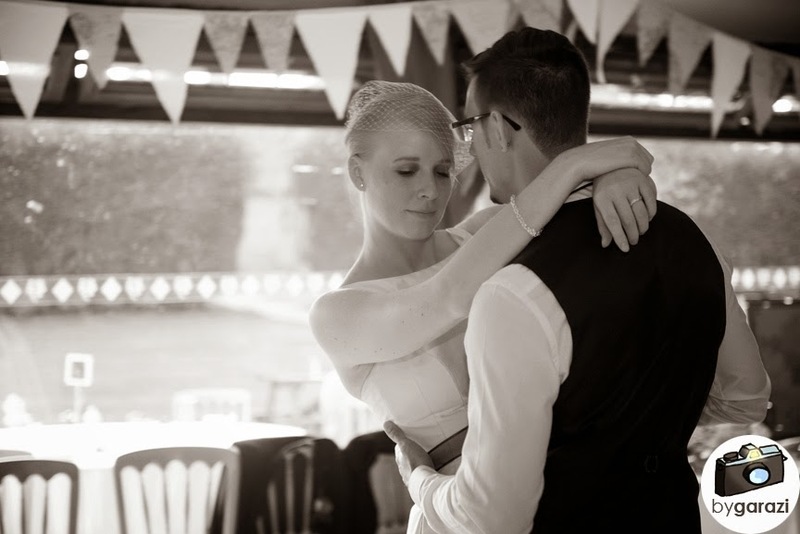 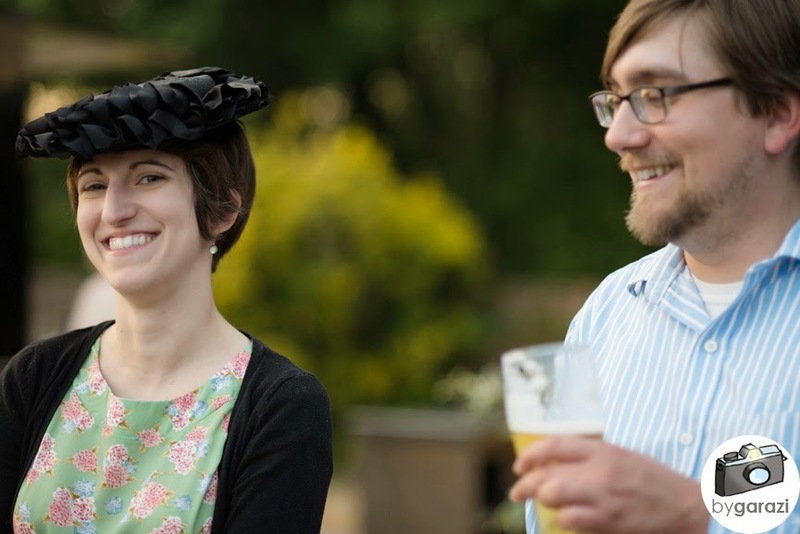 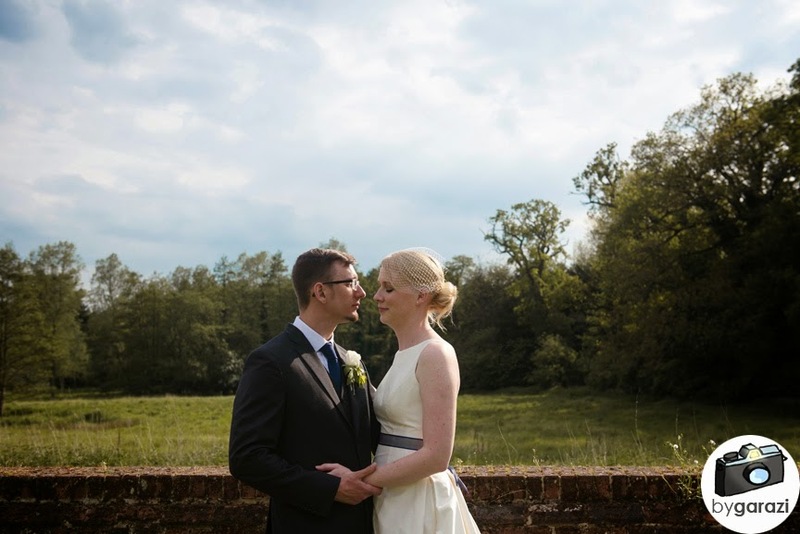 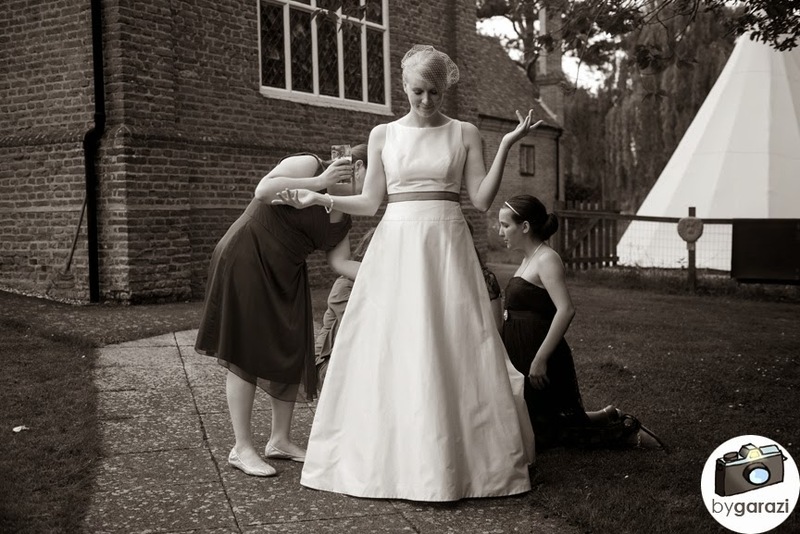 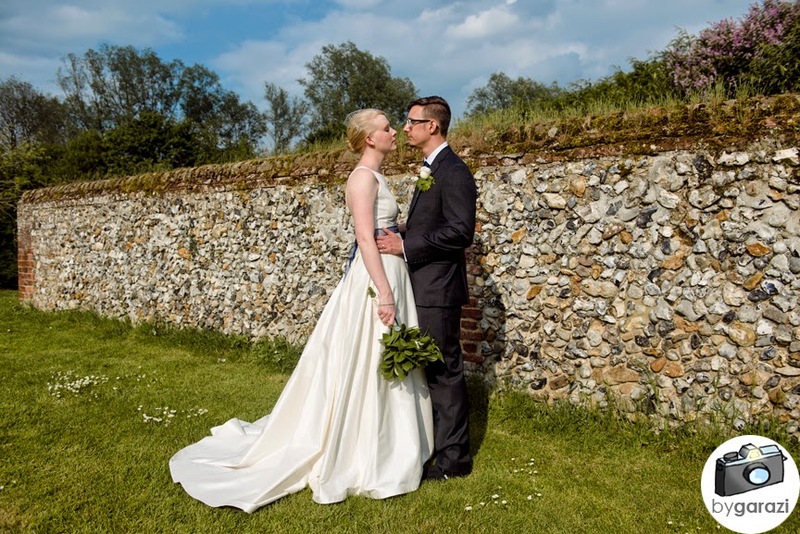 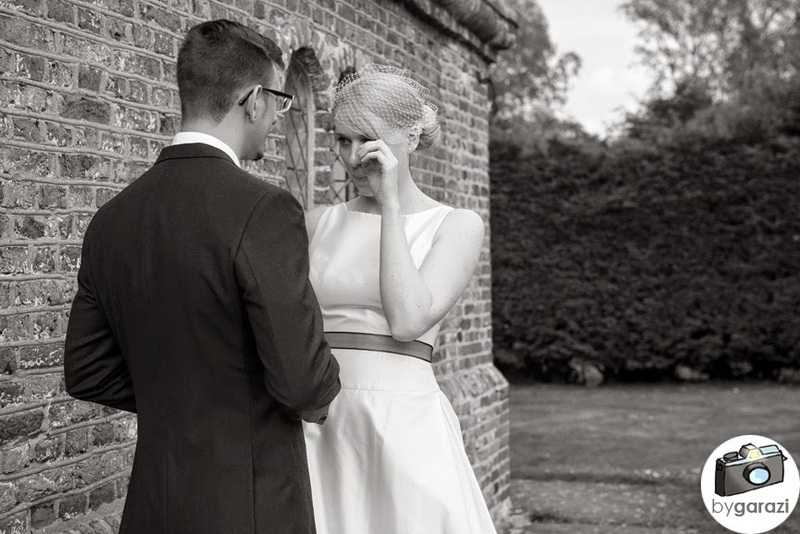 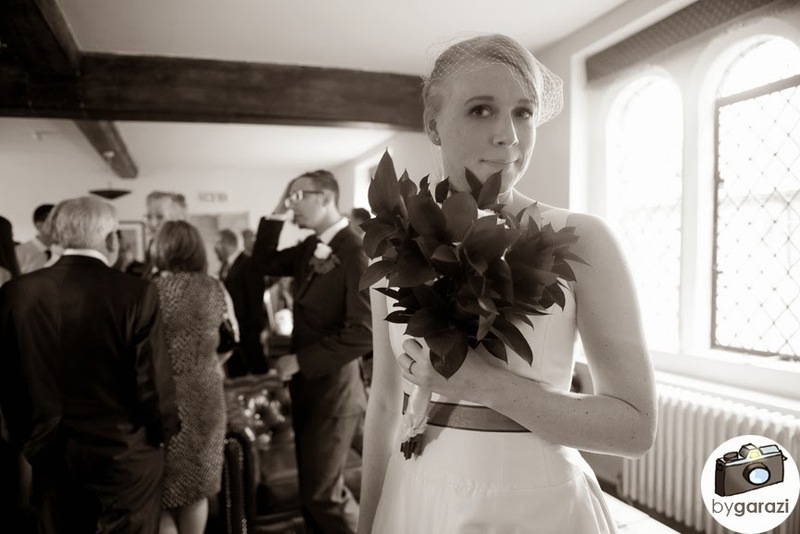 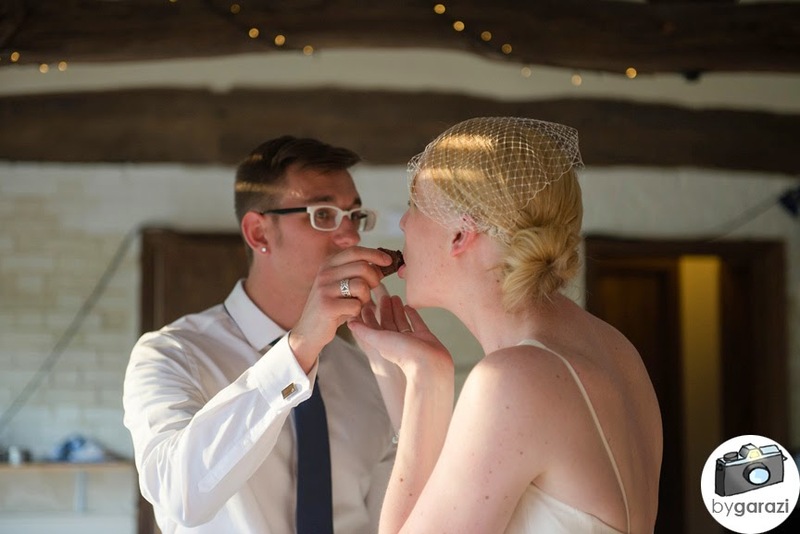 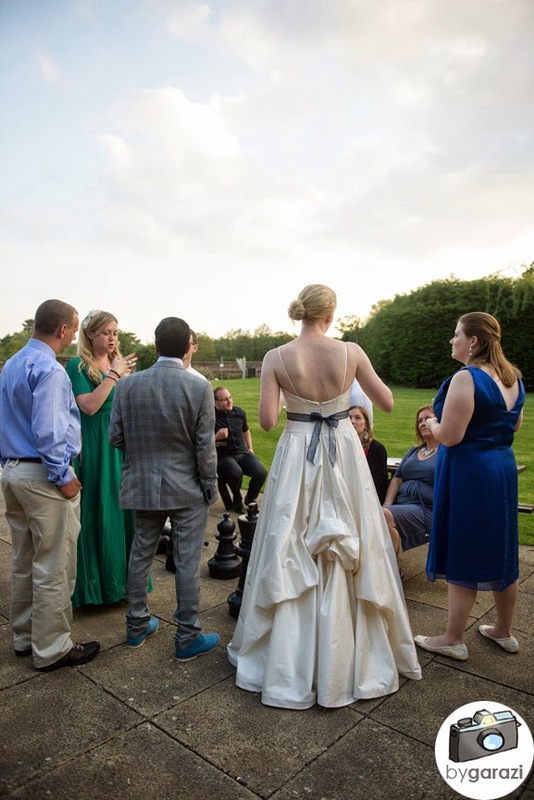 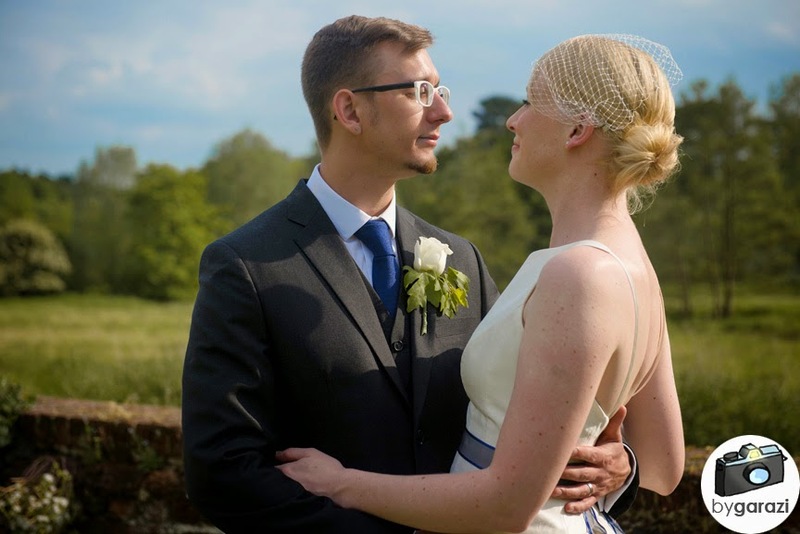 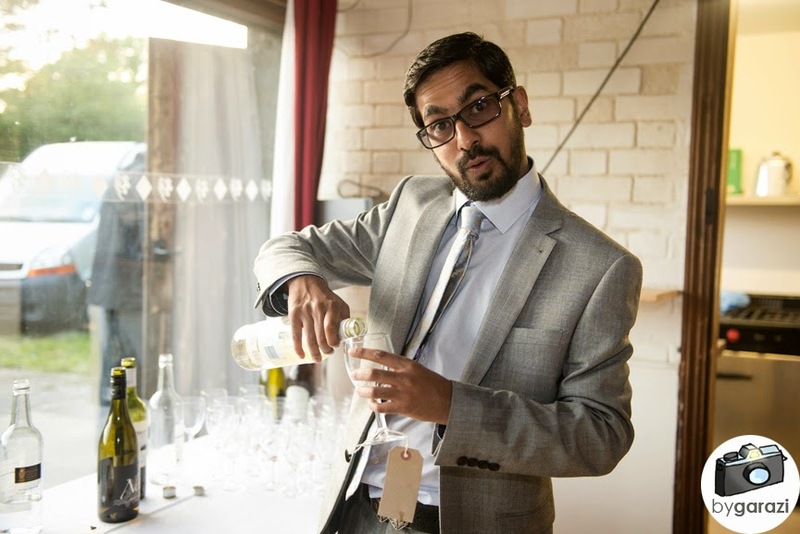 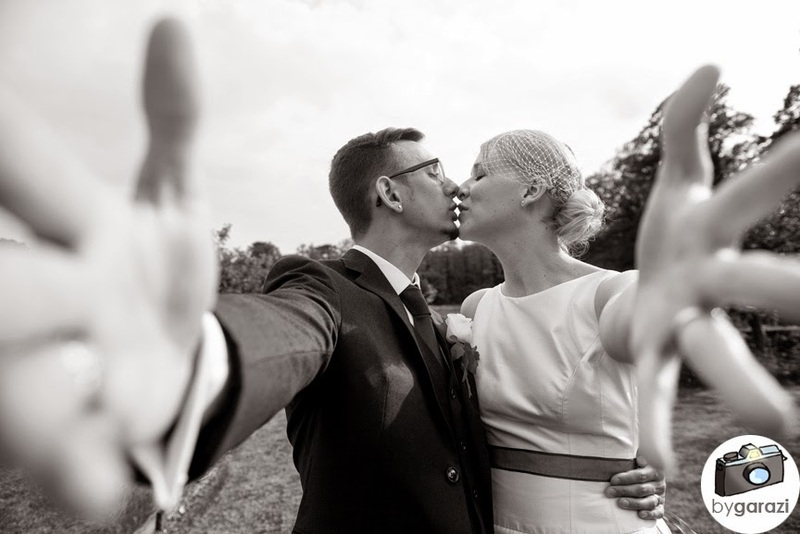 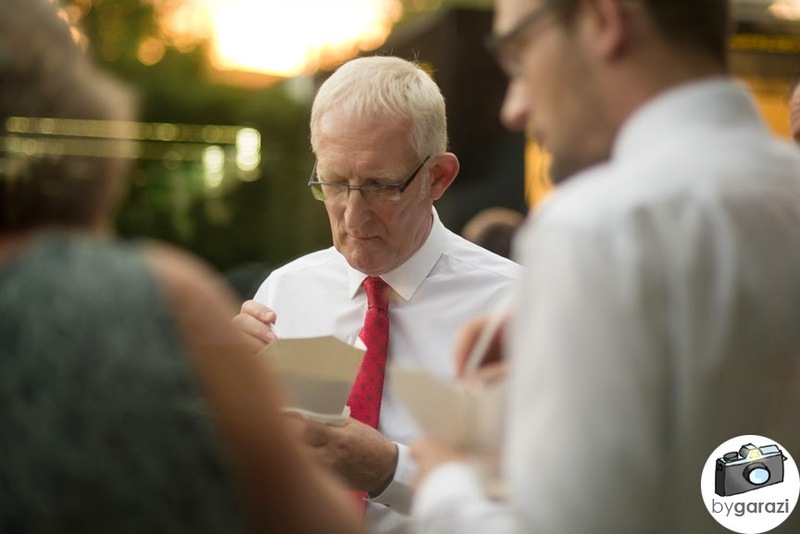 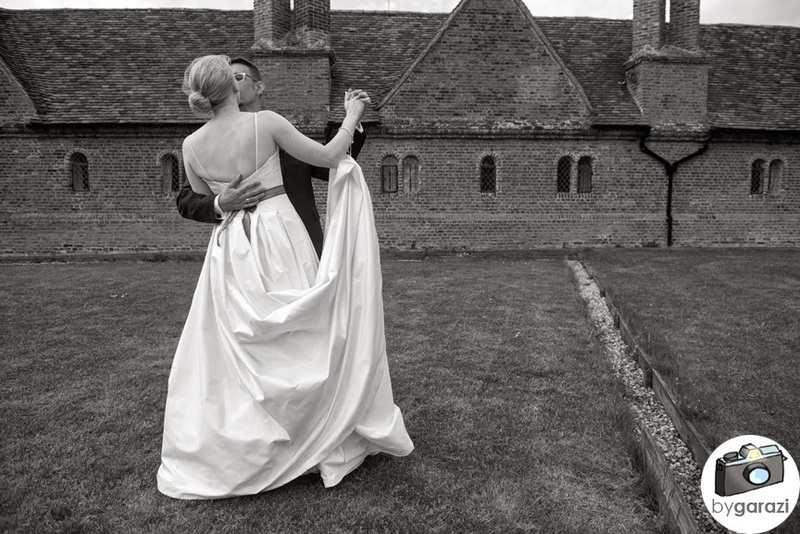 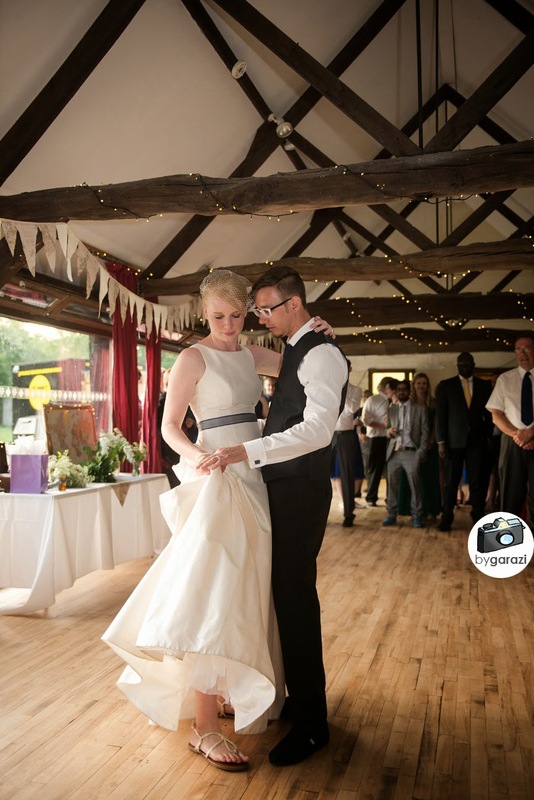 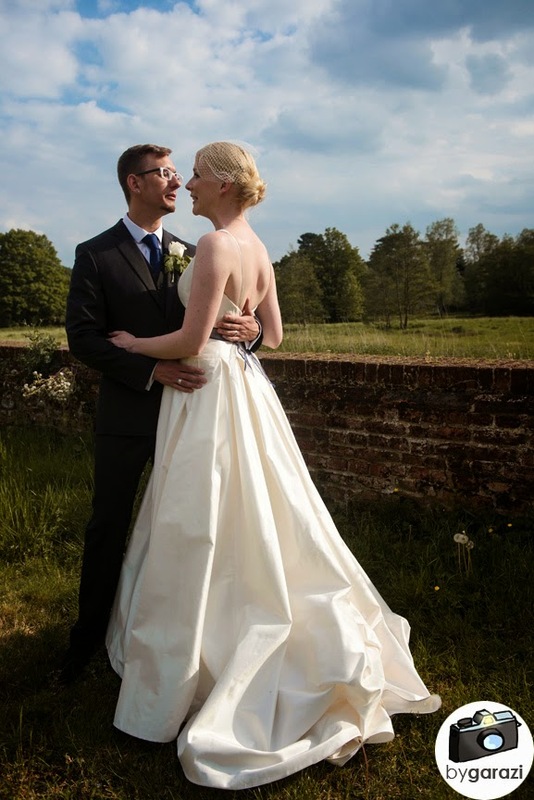 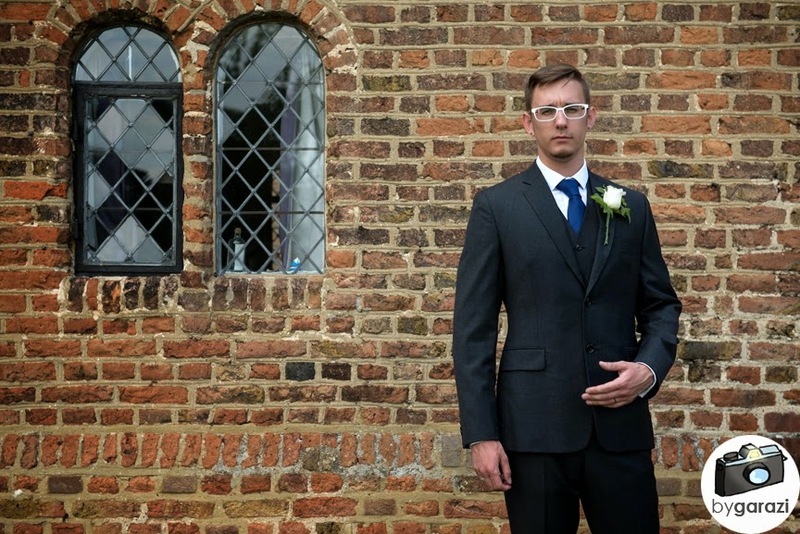 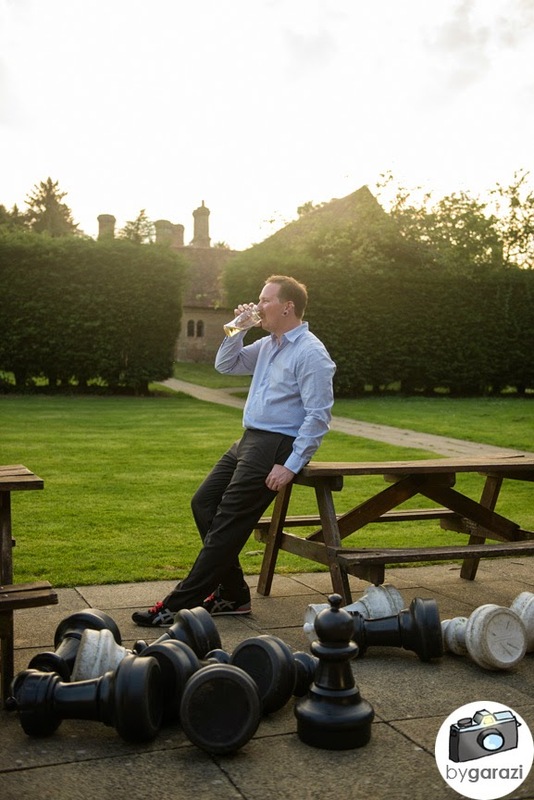 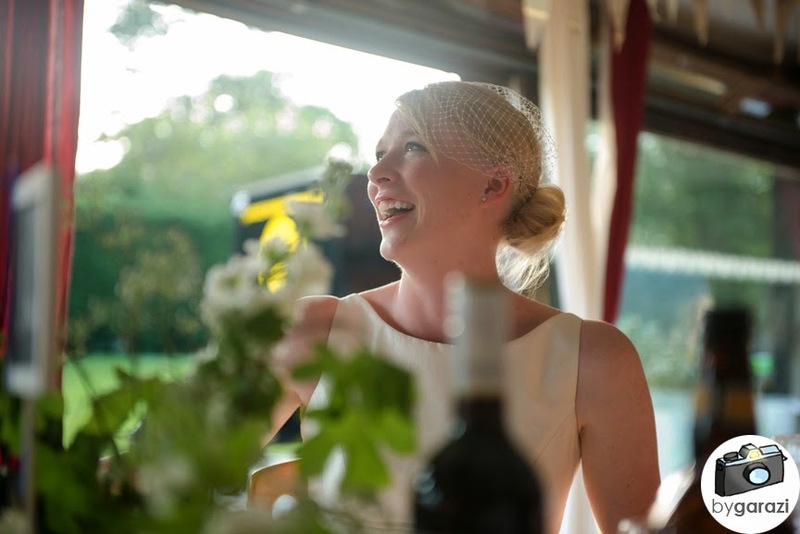 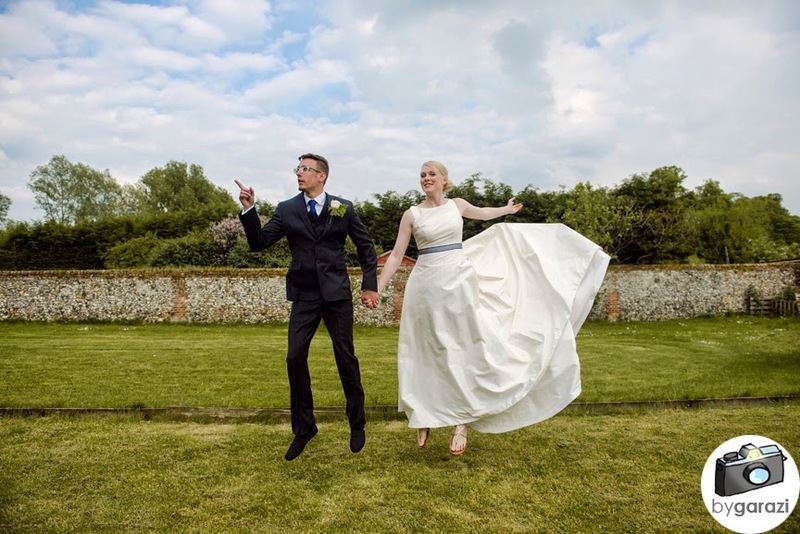 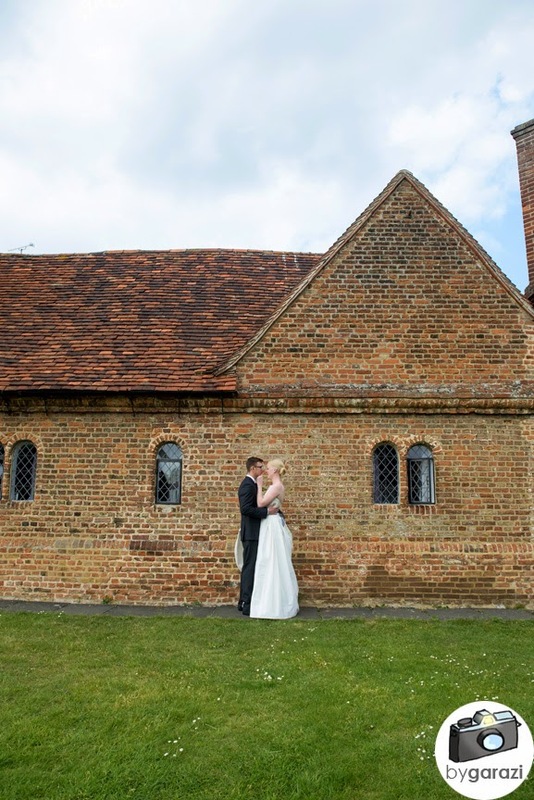 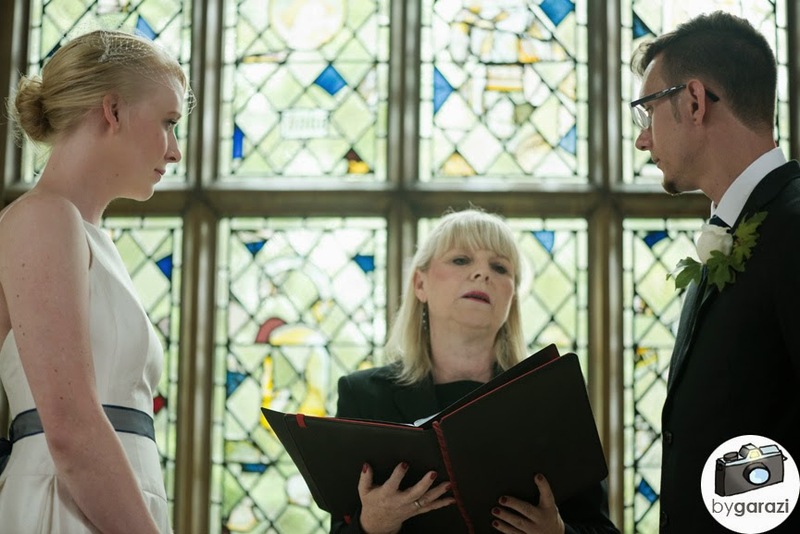 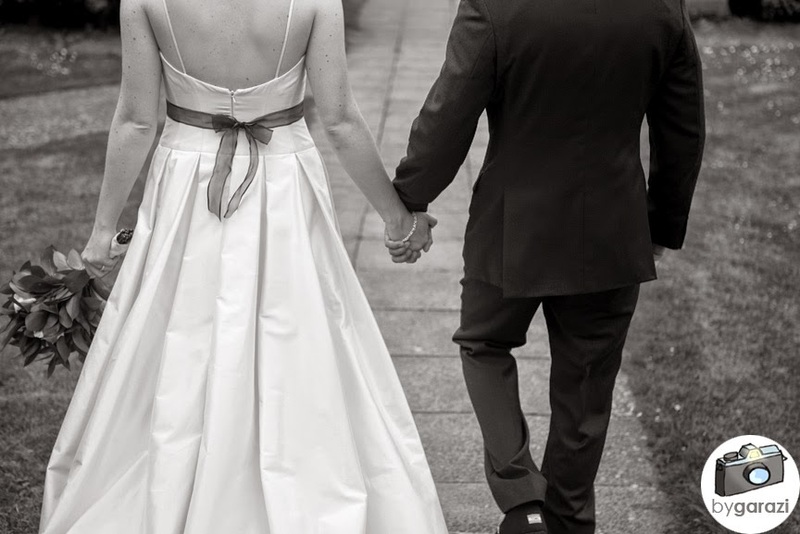 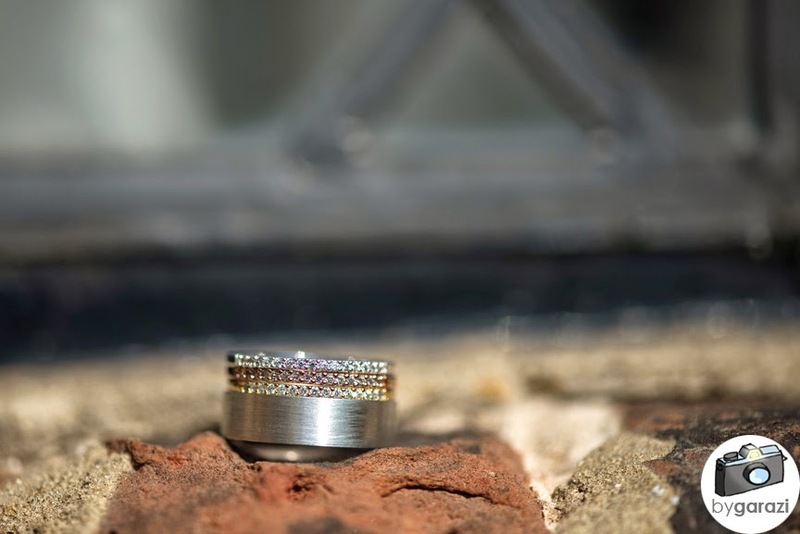 This beautiful and sunny wedding in Saffron Walden joined Dom and Jody together. 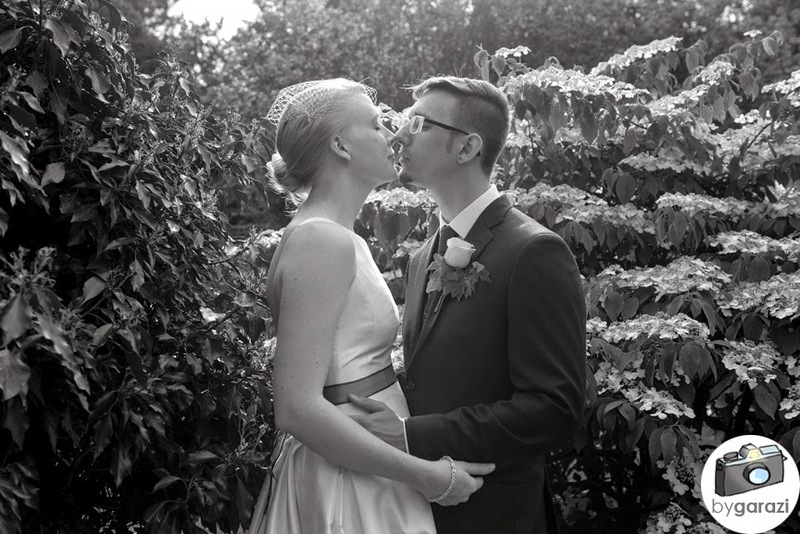 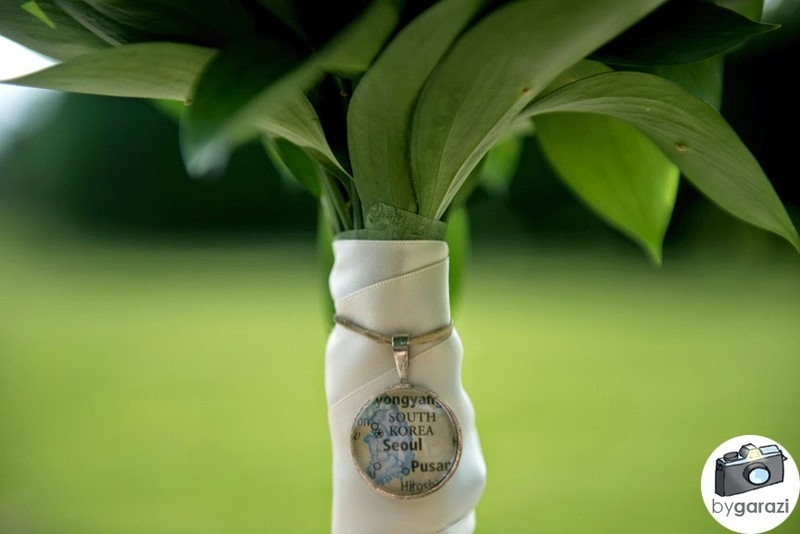 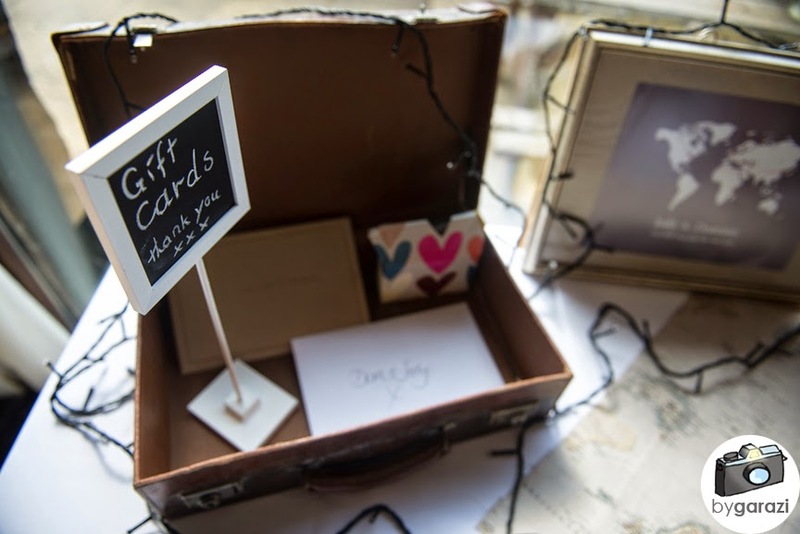 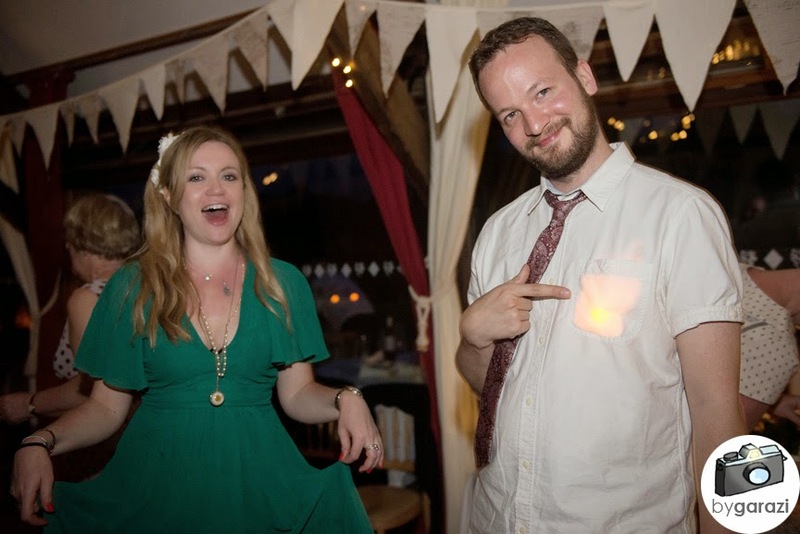 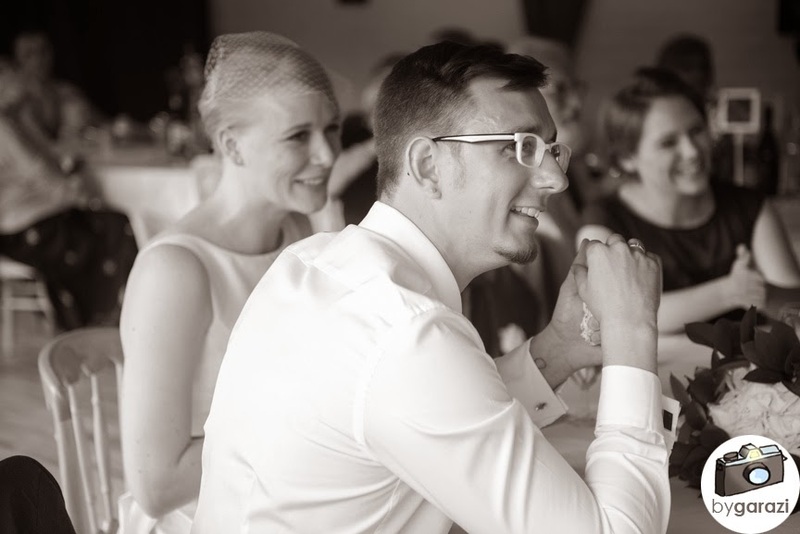 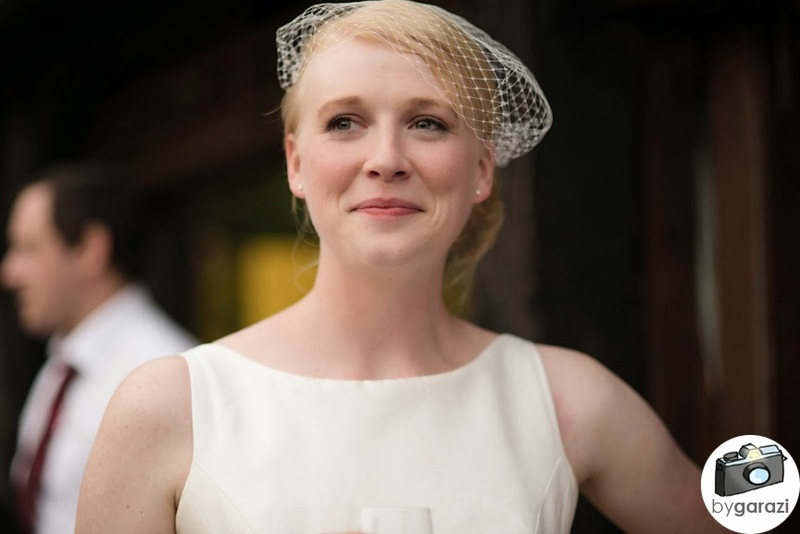 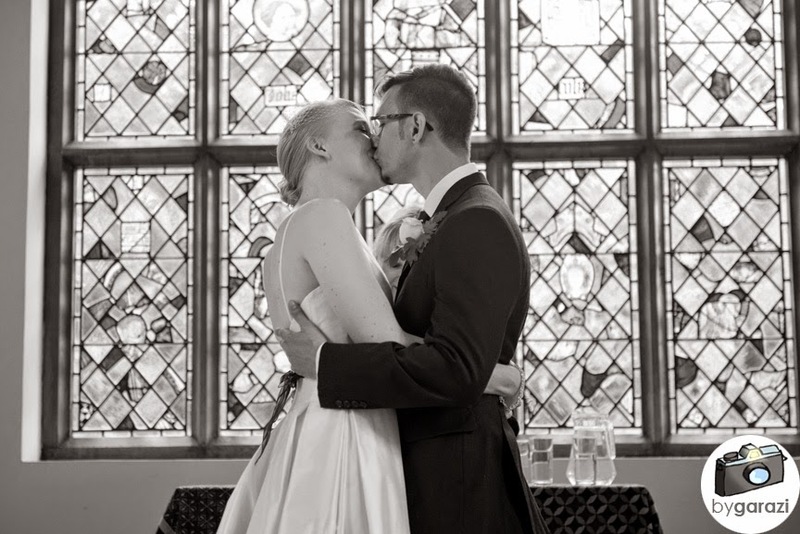 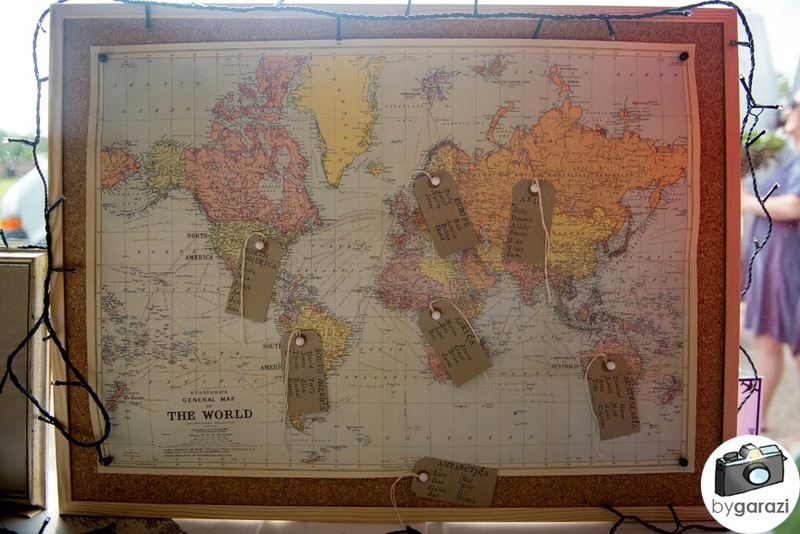 An American and an Englishman, they met while working in South Korea so maps were a big part of their special day! 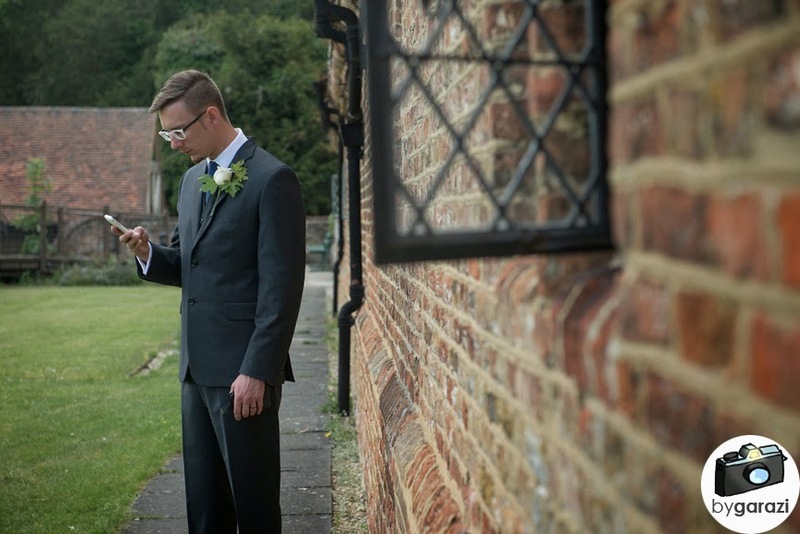 One of the cutest parts of the day was their first look, when they got together just before the ceremony to see each other all dressed up, I definitely welled up.